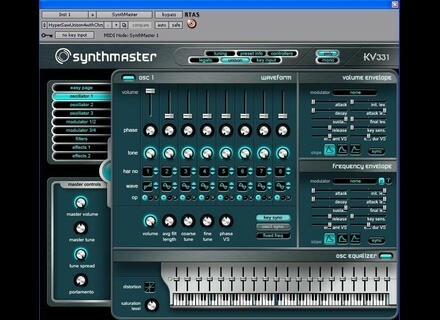 KV331 Audio has updated SynthMaster to v2.0.3.2. Ueberschall: Soundscapes Cinematic Moods and Atmospheres Soundscapes consists mainly of dreamy moods, with smooth harmonies and off axis accents. u-he Updates Uhbik u-he has updated Uhbik to v1.1, which includes the addition of a new plug-in: Uhbik-G / GrainDad. 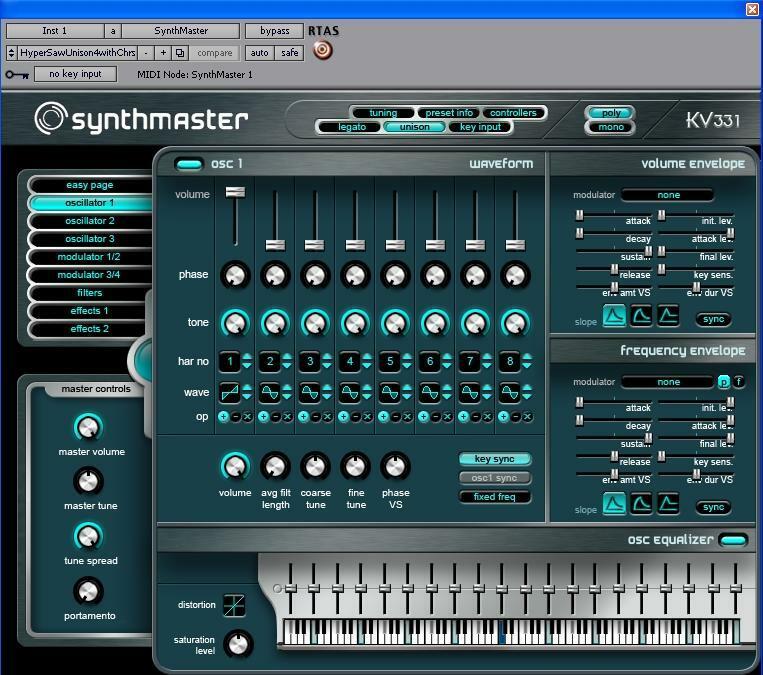 Cableguys VolumeShaper 2.0 Cableguys has released version 2.0 of VolumeShaper, adding a free-running option for its LFO and a refined user interface.